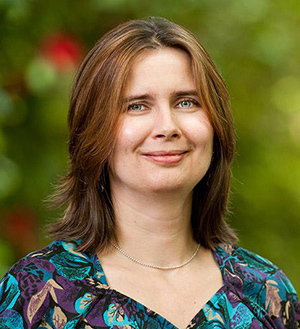 Oksana Ostroverkhova has been chosen by the American Physical Society as their Woman Physicist of the Month for May 2017. The Woman Physicist of the Month is a program of the APS’s Committee on the Status of Women in Physics (CSWP). It highlights exceptional female physicists, recognizing their positive impact other individuals’ lives and careers.